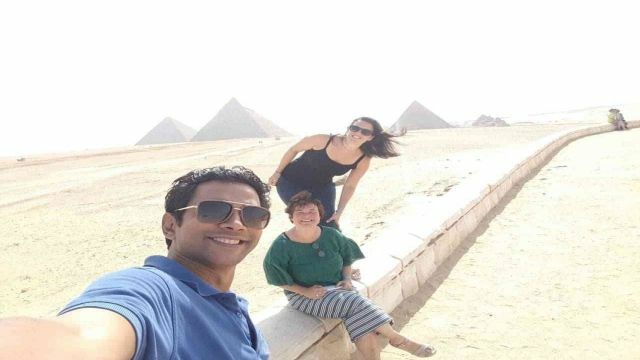 We offer Two days tour to Cairo and Luxor from Hurghada. 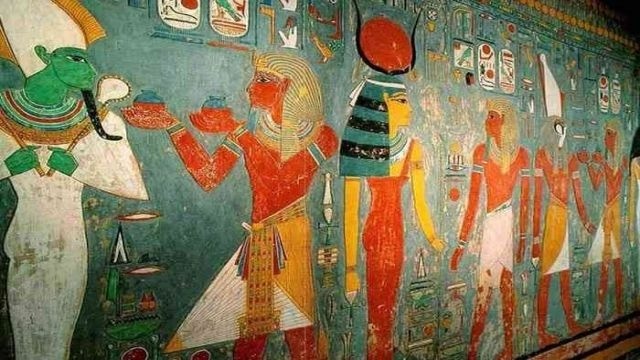 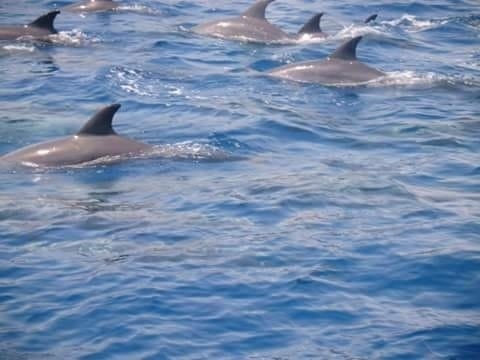 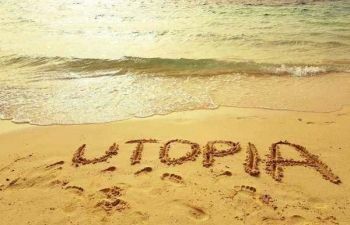 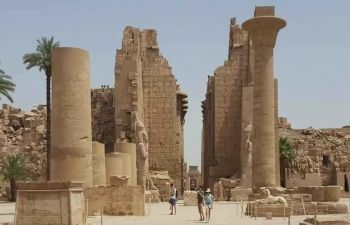 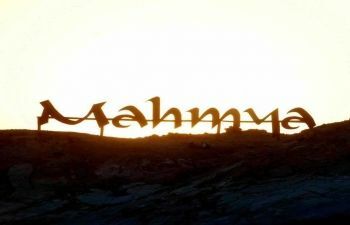 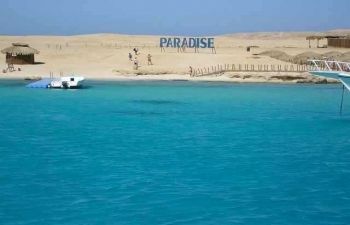 See Ancient Egypt's most famous monuments in two days tour from Alam Drive to Hurghada from Hurghada. 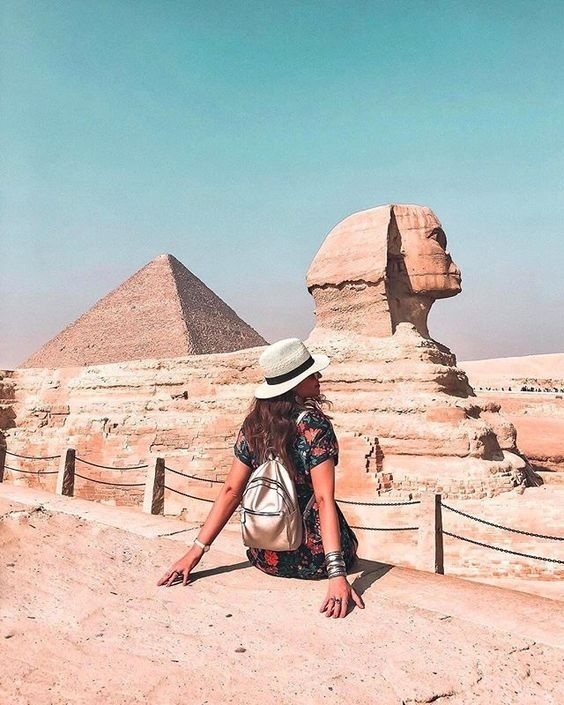 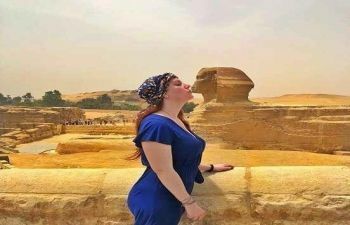 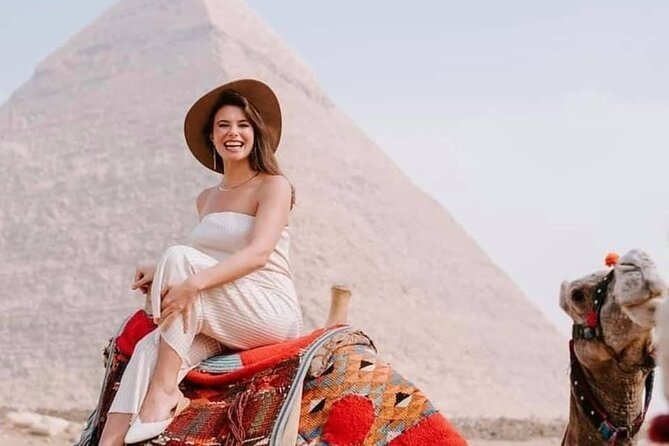 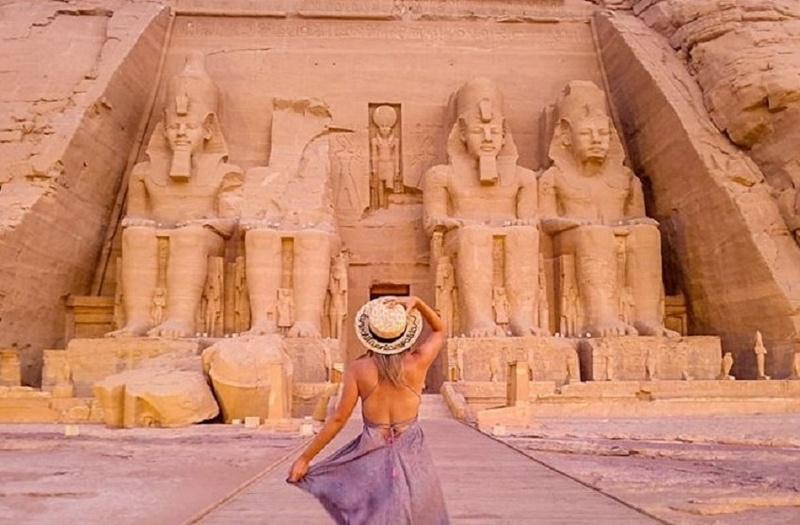 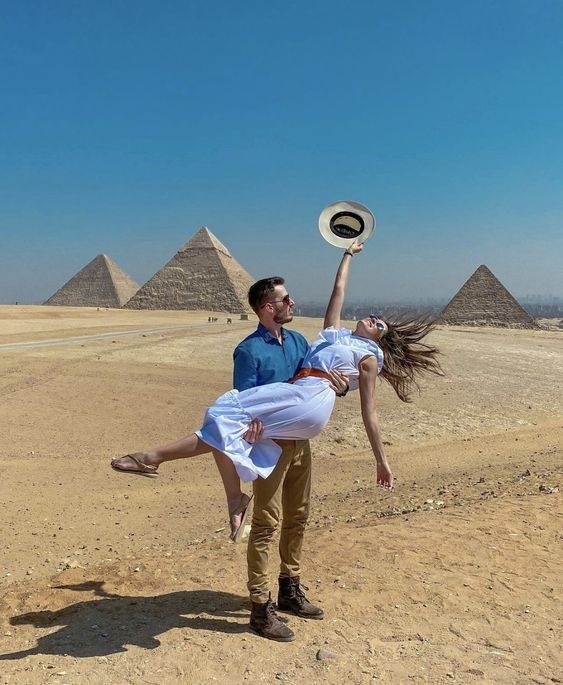 Then Fly from Hurghada to Cairo to visit the Pyramids and Sphinx at Giza and the Egyptian Museum , then fly to Luxor to see Valley of the Kings , Karnak and On the second day, you will be transferred back to Hurghada. 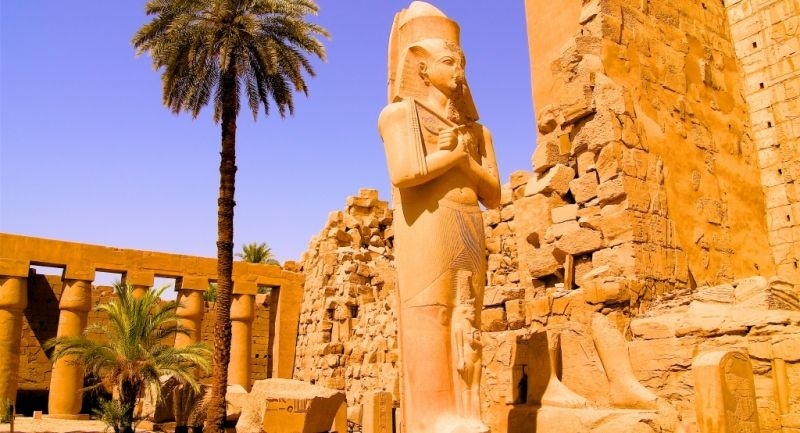 Flight ticket [ Hurghada/ Cairo - Cairo / Luxor ].